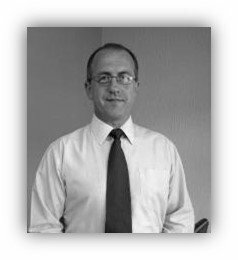 An independent funeral directors in South West Somerset, offering personalised and meaningful funeral services to bereaved families in the local community of Williton. 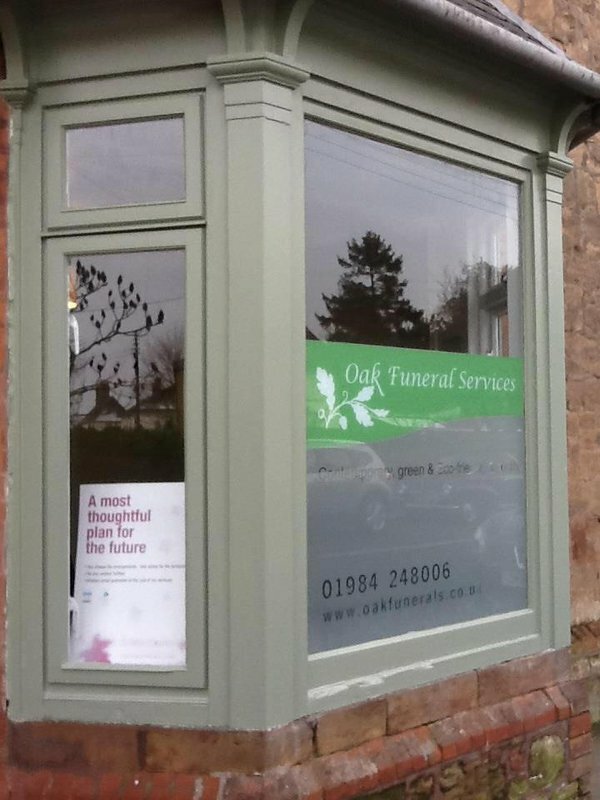 Oak Funeral Services in Williton, Somerset are experienced and compassionate funeral directors who are happy to help families organise a meaningful funeral service for their loved one. From traditional burials and cremation services to green funerals and the scattering of ashes, Oak Funeral Service are focused on guiding families as they plan a personalised ceremony that best reflects the life and personality of the person who has died. Families can opt for a simple burial or cremation funeral, which covers a range of services. This includes the transport and care of the person who has died, admin and legal paperwork, cremation costs, a coffin and the services of a celebrant. 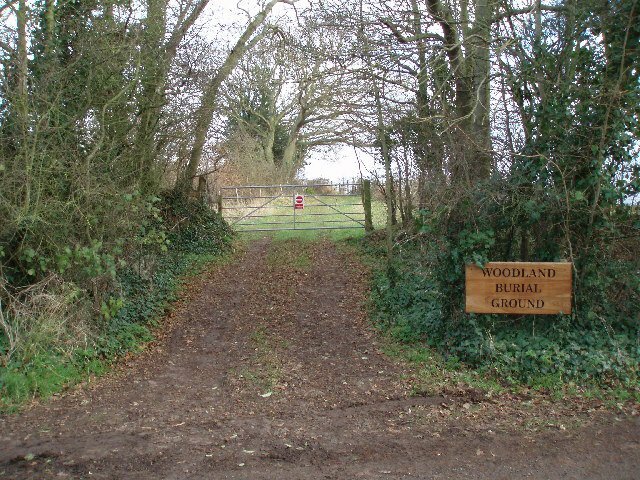 They specialise in eco friendly funerals, and are able to arrange a suitable green burial at a nearby woodland or meadow burial site for those who prefer a green funeral. 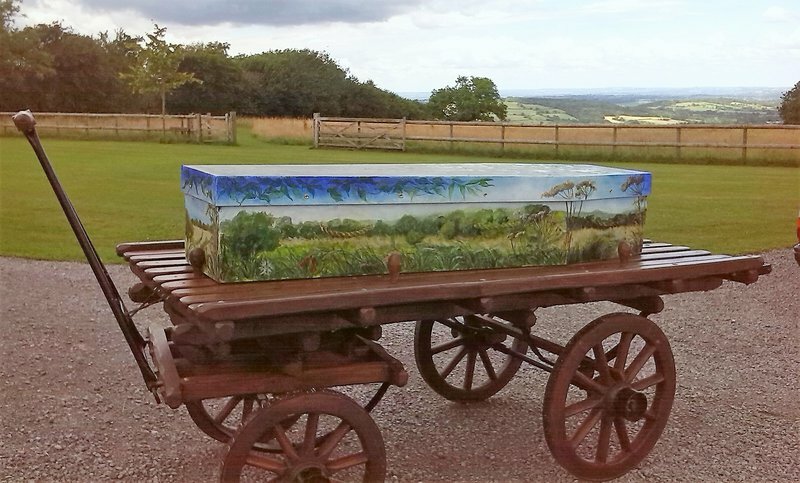 Families may also choose to buy an environmentally sustainable coffin and casket from Oak Funeral Services which come in a range of natural materials such as willow, cardboard, oak, pine and bamboo. Oak Funeral Services offer specialised funeral transport including a horse drawn hearse, motorbike sidecars and farm tractors and trailers. They also offer a choice of a black or silver hearse with a matching limousine. Their welcoming Chapel of Rest can be used by families to mourn or grieve their loved one in private. The caring team are at hand to take care of your loved one before and on the day of the funeral service. They are happy to meet with you for an informal discussion on funeral arrangements in the comfort of your own home if that is your preference. Oak Funeral Services are available 24/7 for help and advice at each stage of the funeral arrangement process - from the first meeting to supporting bereaved families beyond the funeral. Call Oak Funeral Services today to begin arranging a dignified and bespoke funeral service for your loved one. 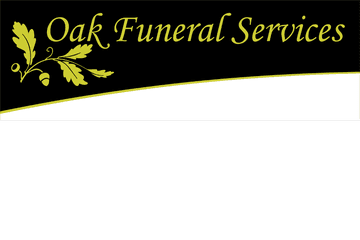 Oak Funeral Services will provide you with a free obituary as part of their service.